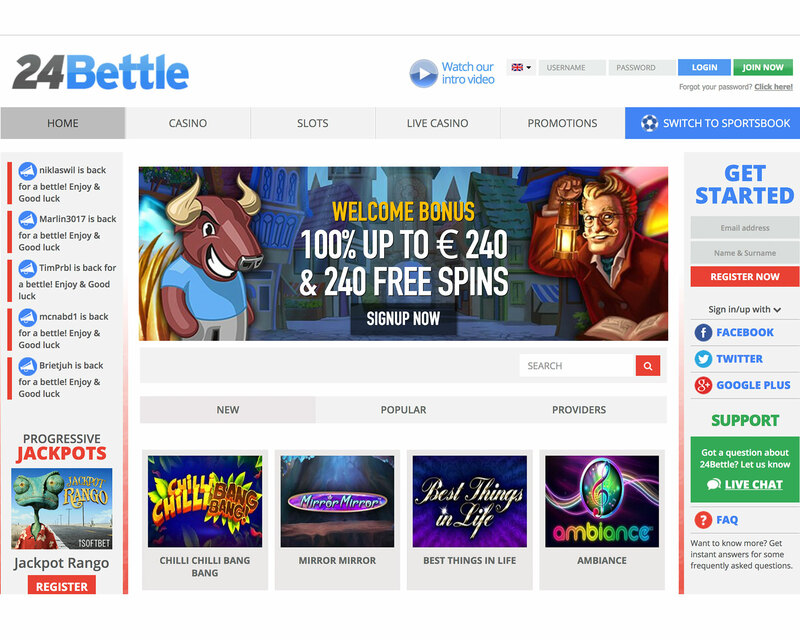 24Bettle Casino is an online casino powered by Microgaming, NetEnt, iSoftBet, Quickspin, Betsoft, Tain, Redrake, owned by Condor Gaming and legally licensed in Malta and Curaçao. LANGUAGES: English, Finnish, Norwegian, German, Swedish and Russian. DEPOSIT METHODS: MasterCard, Neteller, paysafecard, Visa, iDEAL, Sofortuberwaisung, GiroPay, QIWI, Trustly, Skrill, dotpay, TrustPay, WebMoney, Paytrail and Zimpler. WITHDRAWAL METHODS: Bank Wire Transfer, Skrill and Neteller. Posted by moicuate2014 on April 15, 2019. Posted by moicuate2014 on March 31, 2019. 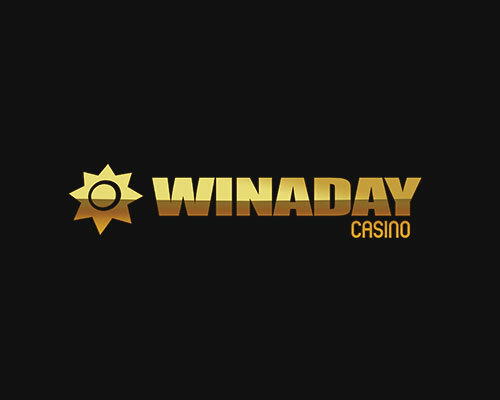 Games allowed: Super Fast Hot Hot Respin. Posted by kien9919 on March 24, 2019. Games allowed: Book of Immortals. Posted by ruelab on March 7, 2019. Posted by kien9919 on February 26, 2019. Games allowed: Super Diamond Wild. Posted by moicuate2014 on February 10, 2019. Posted by qwerty962 on January 31, 2019. Games allowed: The Fortune Pig. 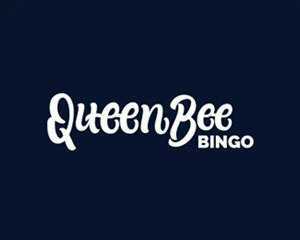 The first 100 players who login after 20:00 CET on 31.01 will get 3 free spins. 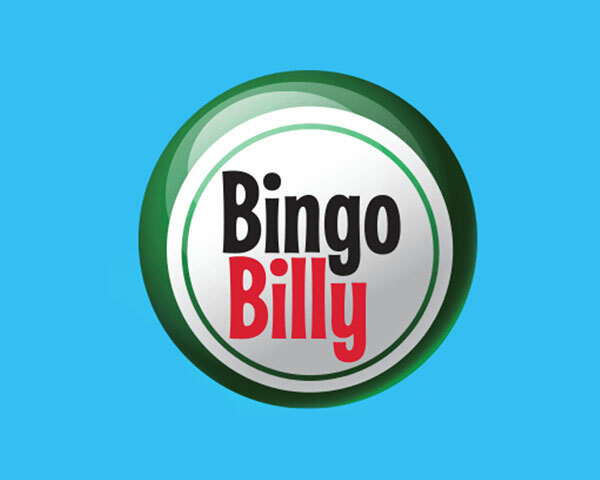 Deposit and get another 12 free spins. Posted by zenekk87 on January 1, 2019. Max cash out: 100 EU/USD. Posted by moicuate2014 on December 23, 2018. Games allowed: Fruit Shop Christmas Edition. Games allowed: Ivan and the Immortal King. Games allowed: Pearl of the Orient. Posted by kien9919 on October 31, 2018. Posted by thanhduy8012 on October 16, 2018. Games allowed: Viva Las Vegas. Posted by ale940 on October 13, 2018. 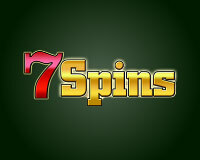 New bonus, 20 free spins at Fone Casino by moicuate2014.